Worry about poor WIFI Strength. Boost your signal strength using WIFI booster to get better WIFI signals for high speed internet. We are introducing WIFI booster to boost to get best signal from the WIFI Device. For Better internet speed we are getting Strong Signal from the device. 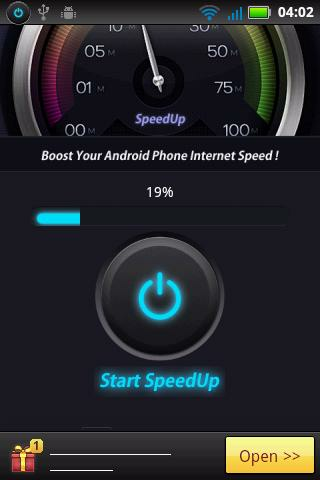 Feature : * WIFI Booster will improve you internet Speed for best Speed. * WIFI Booster increase WIFI Signal strength for better internet speed. * It Will improve Signal stability with our WIFI Booster App. 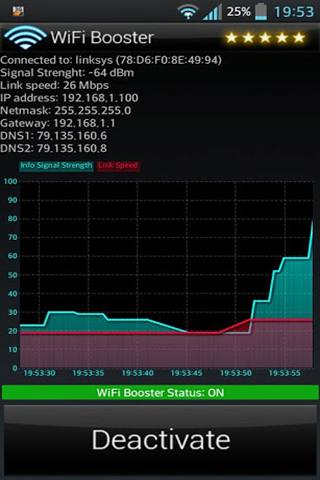 So Boost Your WIFI Signal today With our Best Android WIFI booster App.